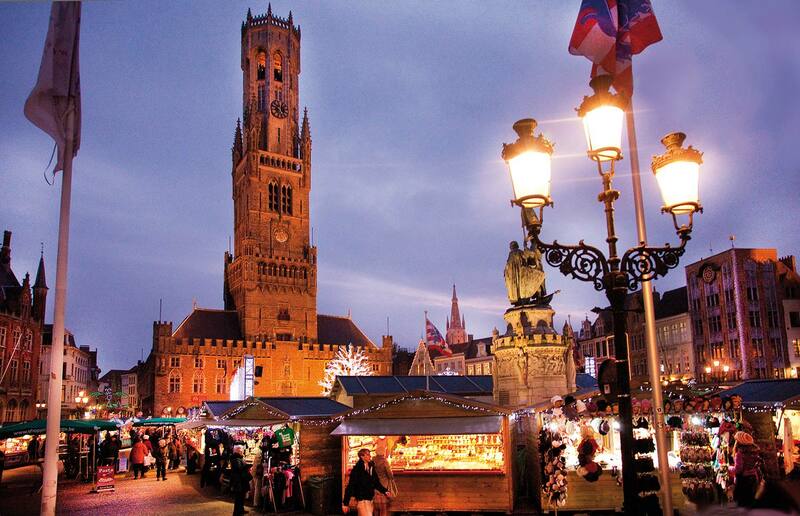 If you're looking for coach tours you have chosen well! 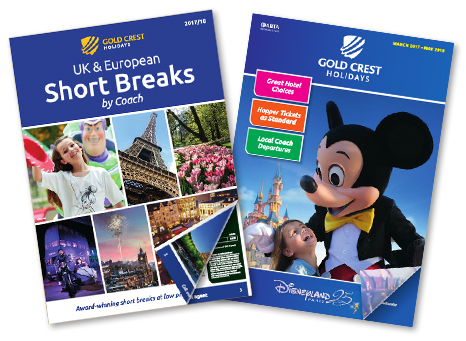 Gold Crest has been offering coach tours to the UK and to Europe for more than 20 years. Fully bonded with ABTA, all our coach tours itineraries offer great value for money and have been well researched and put together. Our most popular are coach tours to Disneyland Paris where you can choose from 1, 2 or 3 days in the Disney Parks. We offer many European countries for our coach tours too, including England, Scotland, France, Belgium, Germany, Luxembourg and Holland. We hope to be able to be of service to you, please ask if you have any questions at all.